Check it out! 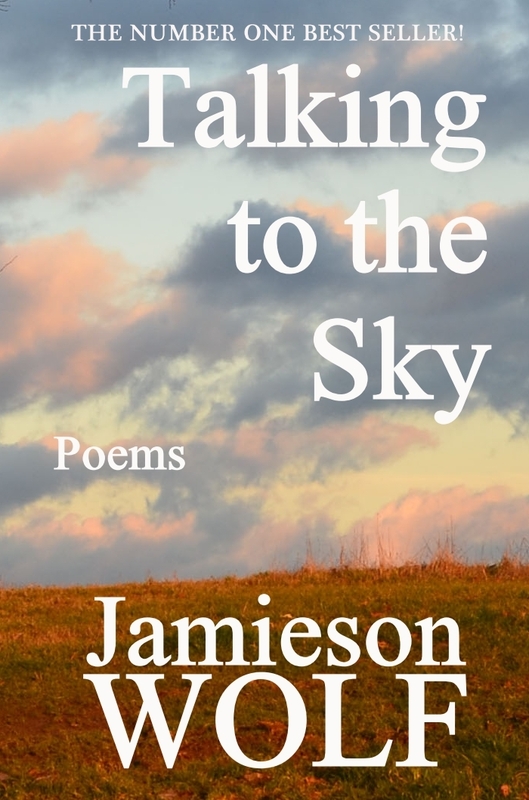 Talking to the Sky is FREE for five days! From May 21st to the 25th, you can download my new volume of poetry from Amazon! It’s available to read on your Kindle! You can also read it on your iPhone, iPad, iPod Touch and any Android device! Talking to the Sky is a volume of poetry like no other. Part journey to healing, part memoir, they are moments in time caught on paper as the author learned to write again. Out of 68 books, it’s the book I’m most proud of. I think it is my best book and the reception has been grand! It’s my favourite out of all the books I’ve written as it helped me find my voice again; and now, I share it with you.